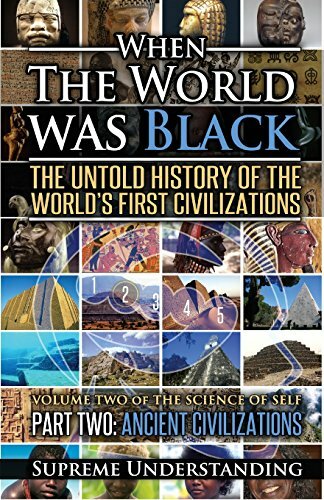 In this book, you ll learn about the history of Black people. I don t mean the history you learned in school, which most likely began with slavery and ended with the Civil Rights Movement. 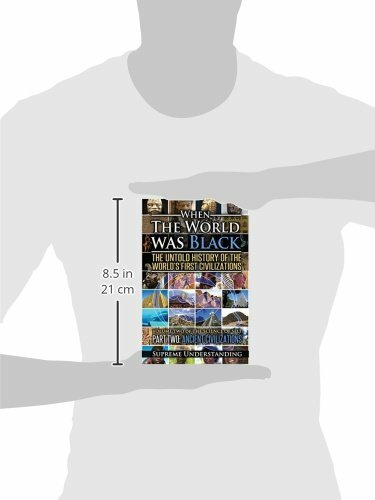 Im talking about Black history BEFORE that. Long before that. 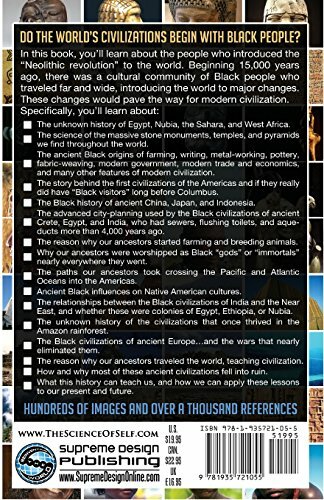 In this book, well cover over 200,000 years of Black history. For many of us, that sounds strange. 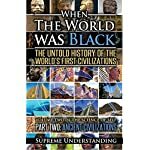 We can t even imagine what the Black past was like before the slave trade, much less imagine that such a history goes back 200,000 years or more. 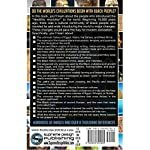 Part Two covers history from 20,000 years ago to the point of European contact. 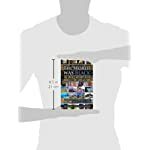 This is the time that prehistoric cultures grew into ancient urban civilizations, a transition known to historians as the Neolithic Revolution.